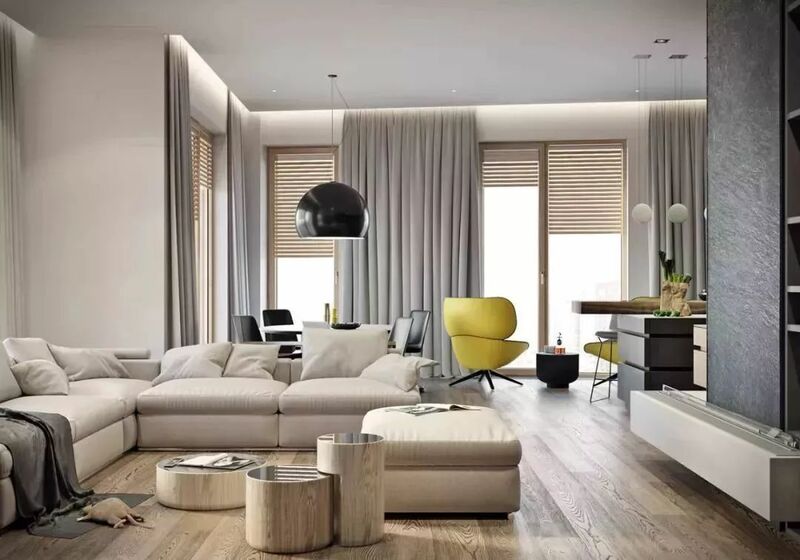 The traditional living room design is often conforming to some standards and quite common. 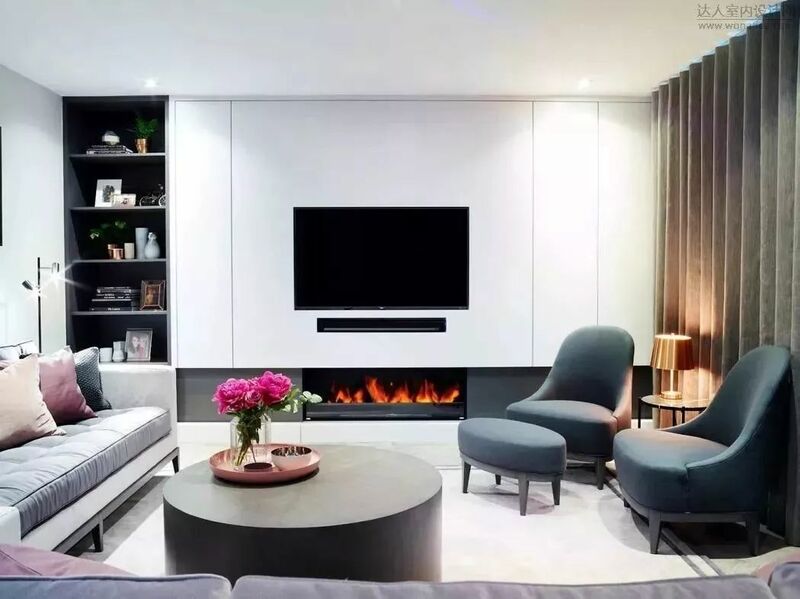 Most people pursue the so-called standard design, so that the three elements of television + sofa + tea table has become the absolute protagonist of the living room for so many years. But with the change of lifestyle, this regular collocation has no longer adapted to the diverse needs of young people for so long a time. 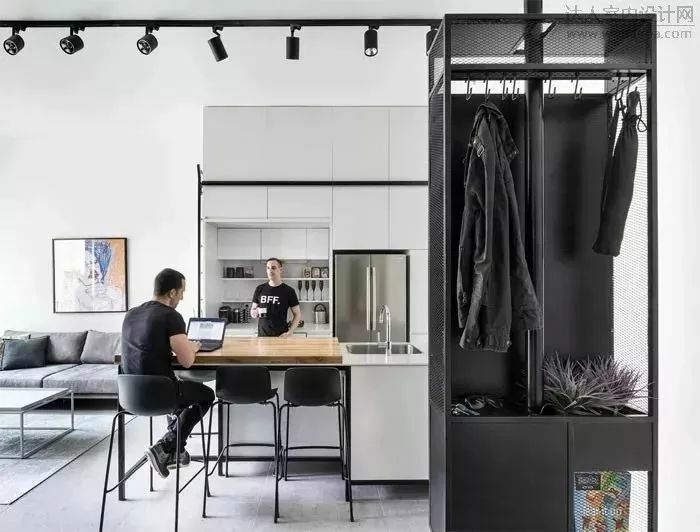 In fact, any good design is people-oriented. 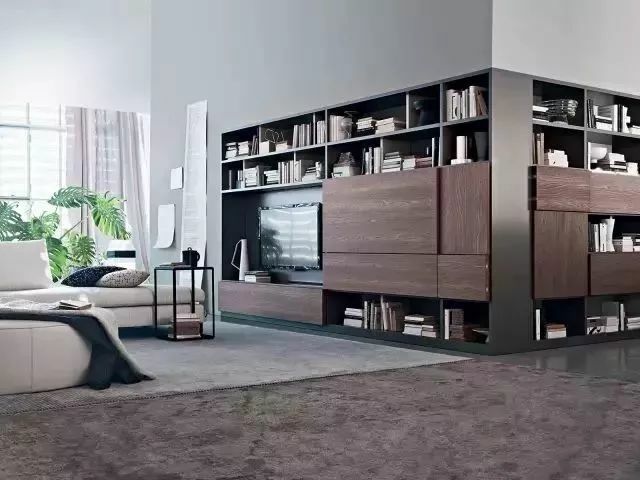 In order to make the living room a space that truly satisfies their needs. Many people have begun to break the rigid way of thinking and frequently produced a masterstroke in space design. 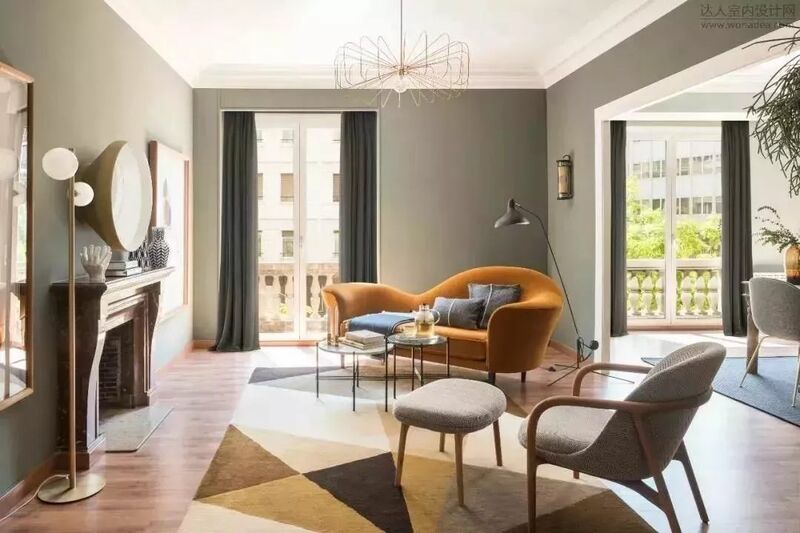 The editor will share a very forward-looking article about 2019 living room design trends. Hopefully everyone will get some inspiration. 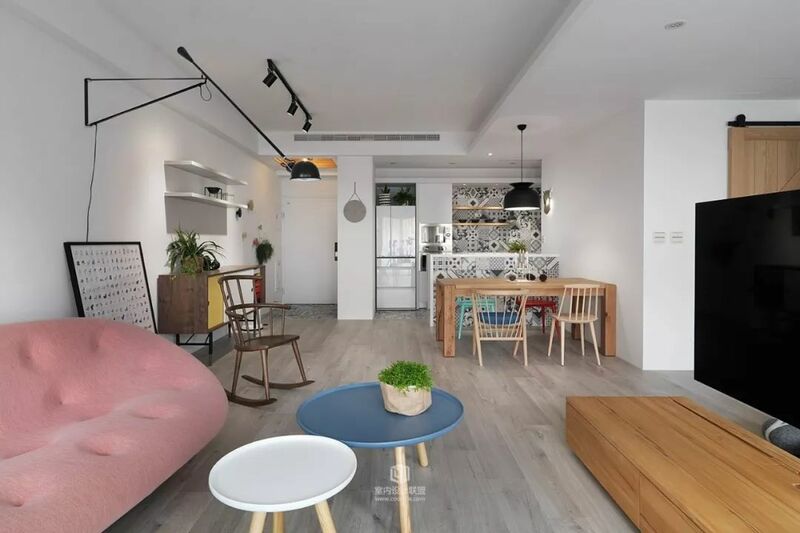 Compared with the previously design of separated functional area, the open space of all kinds of styles will continue to be hot in 2019, creating a different grand style for the home. It can be said that except for the bedroom and the bathroom, all other open rooms are open! 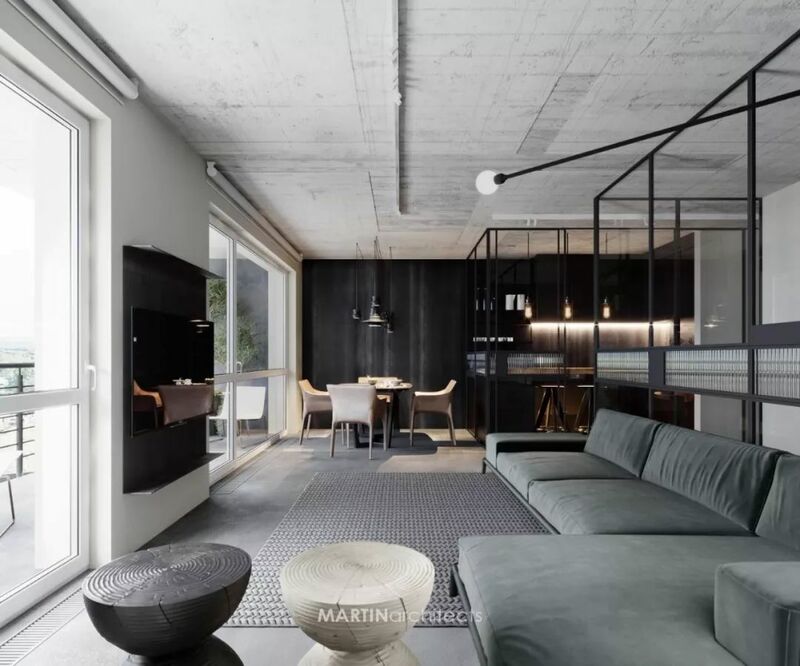 The most fashionable spatial layout in these years is the integration of the living room, dining room and kitchen. 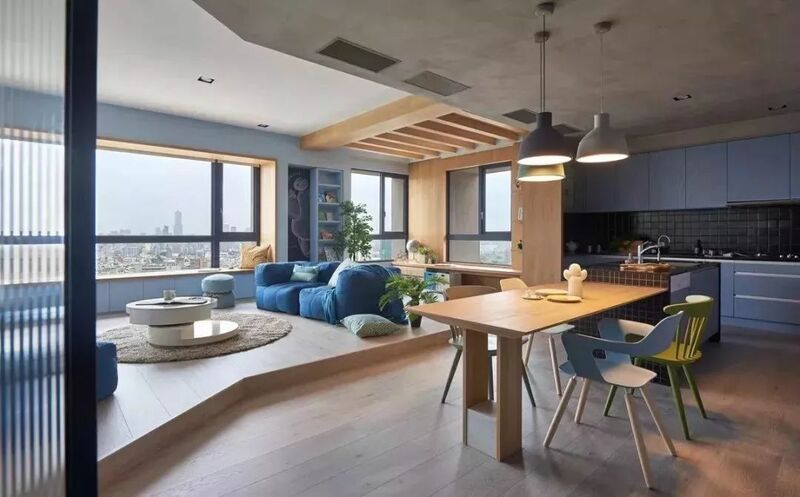 Some even include the study, office area and even the play area in it, which maximizes the extension of sight line, and enhances communication among family members. 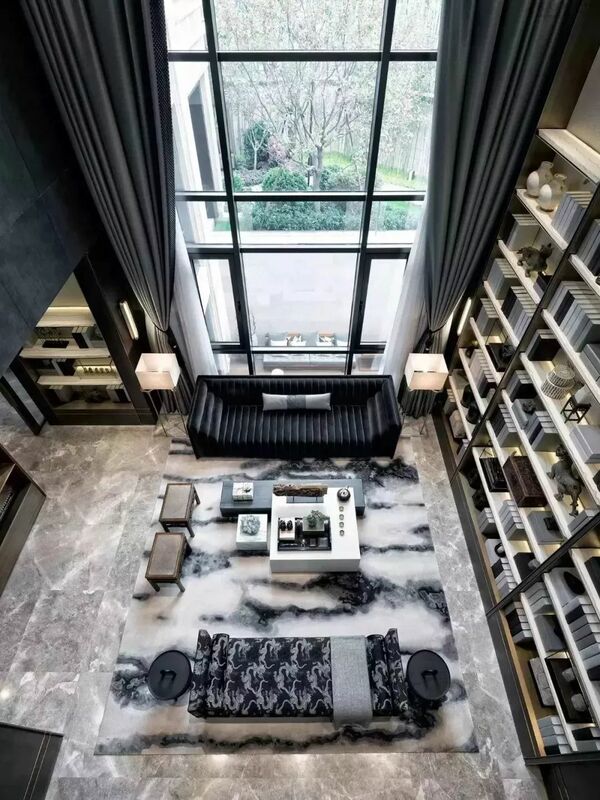 At the first glance, it seems like a large villa. 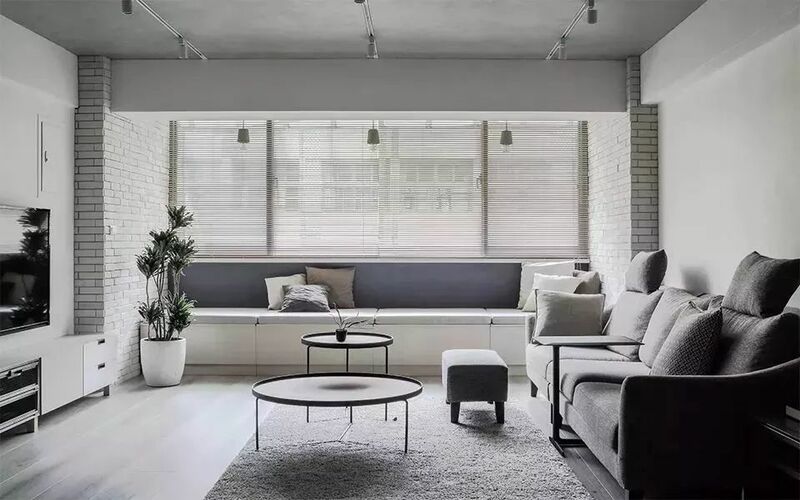 In this way, the open space not only creates a feeling of spatial expansion, but also brings unexpected comfort and pleasure to the occupants. 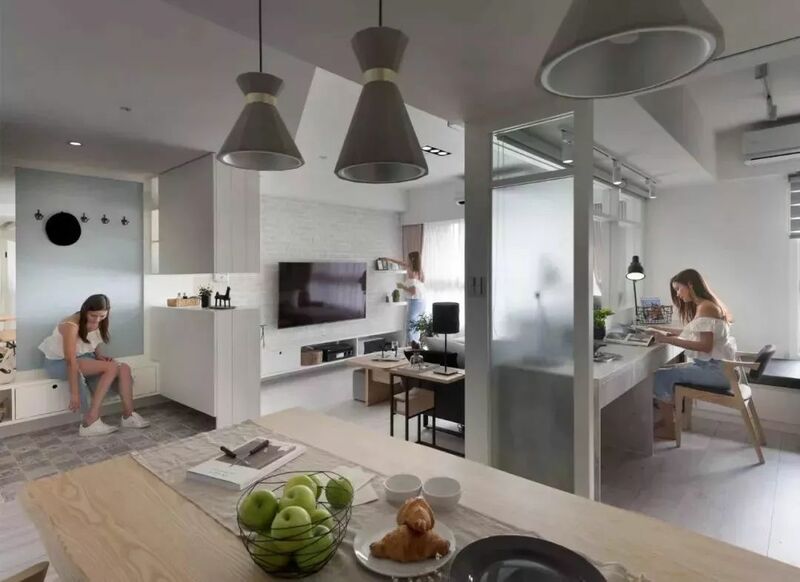 Of course, the bothersome problem of kitchen fumes may also become a problem to many people. Then how should we avoid the drawbacks of open design? 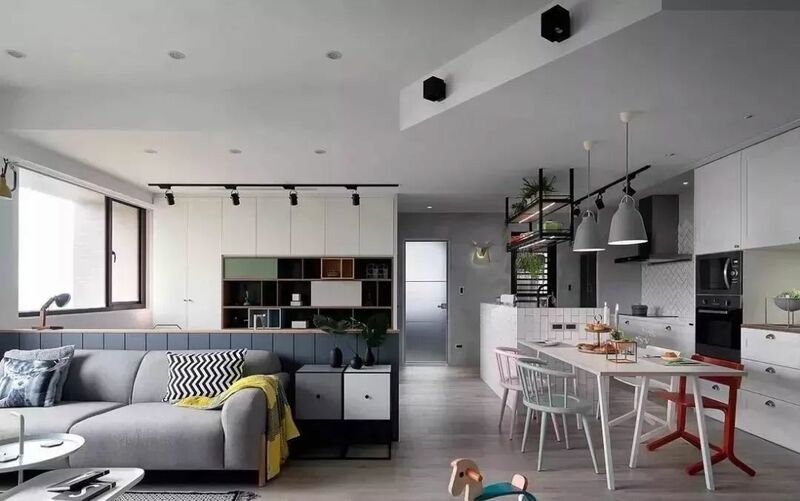 We can choose a kitchen ventilator with super strong suction, and then use the glass sliding door, bar counter, island bench or furniture partition for sheltering, which can easily sweep the “oily area” and greatly reduce the troubles caused by open kitchen. 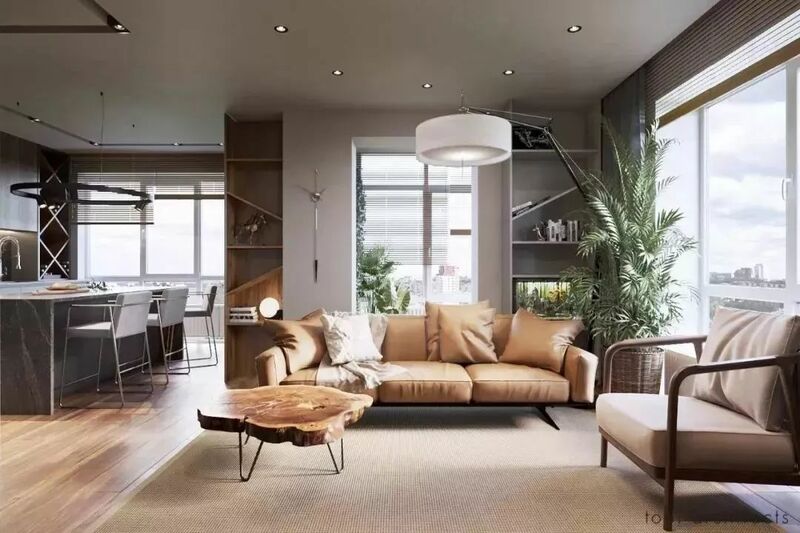 With the aid of large-area glass windows, the lighting and ventilation in the living room will become better, and the sense of space gets stronger, which naturally enhances the transparency of the home and brings a better living experience. 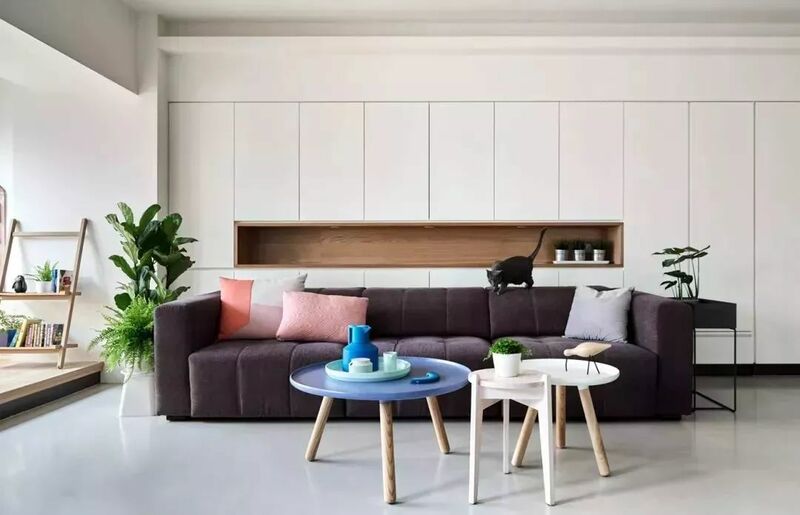 The traditional furniture arrangement mode is gradually out of date because it is too rigid and scrupulously abides by the standards. 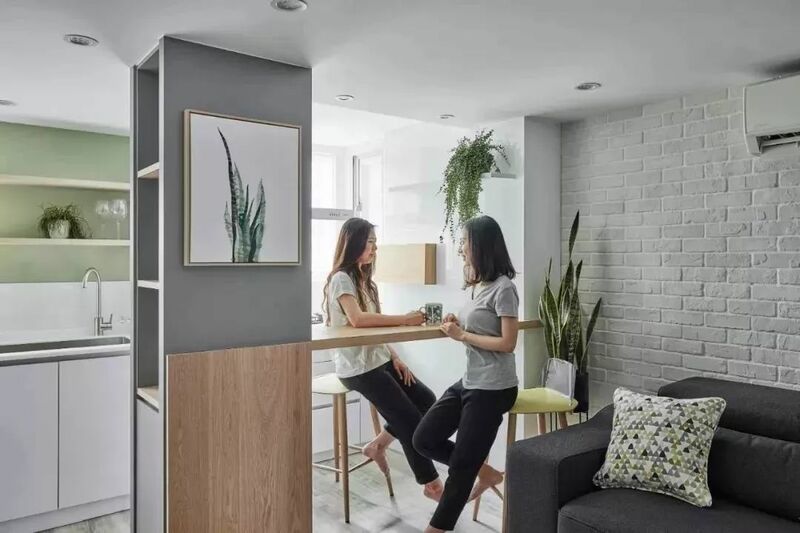 Most of the young people nowadays are free and unconstrained, which is particularly embodied in the living room that is regarded as the leisure area. 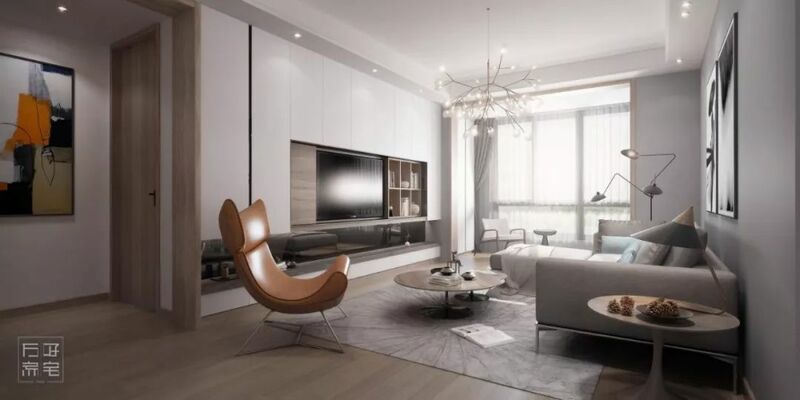 This is because it meets a variety of needs such as rest, chat, entertainment, receiving guests, etc. There are not so many restrictions. Arrange them in the way that will make you comfortable! 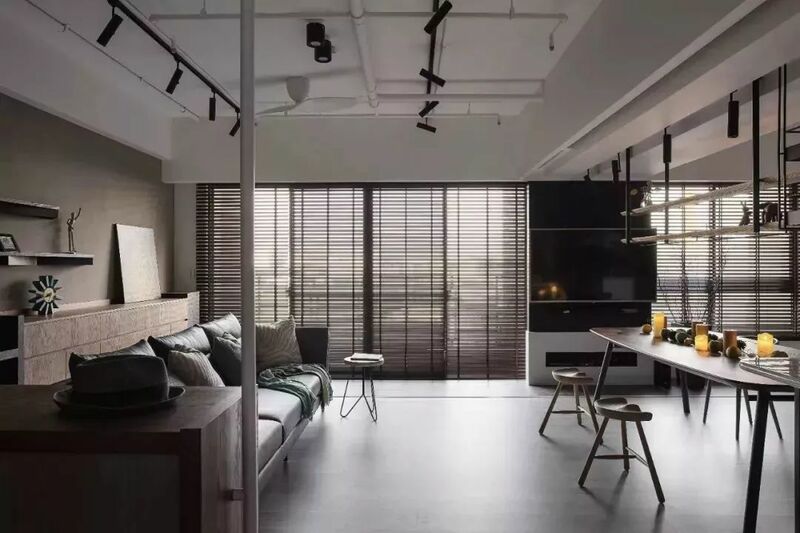 Regarding the furniture arrangement in the living room, the new trend in 2019 should be to let go of the traditional thinking and pursue freedom and casualness. 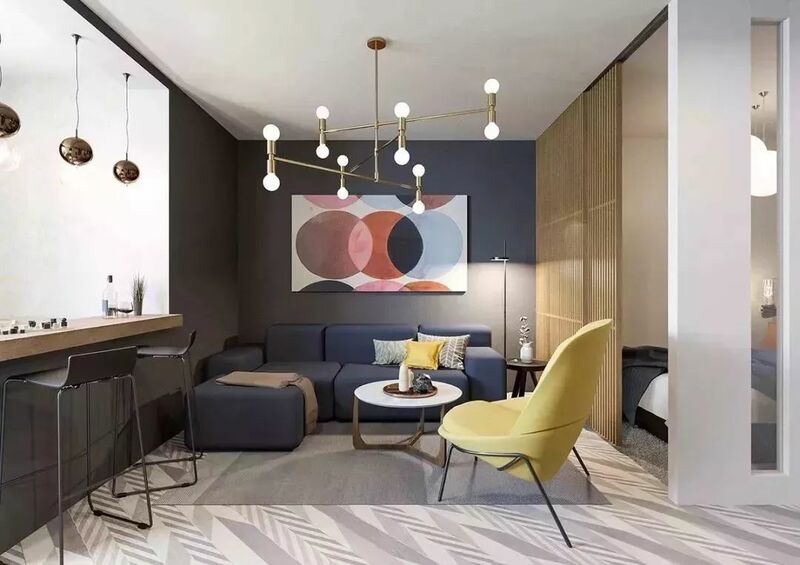 In the current boost of small-sized apartments, the choice of simple, low and small-sized furniture can make the space look less crowded, and therefore, it is especially popular in the market. 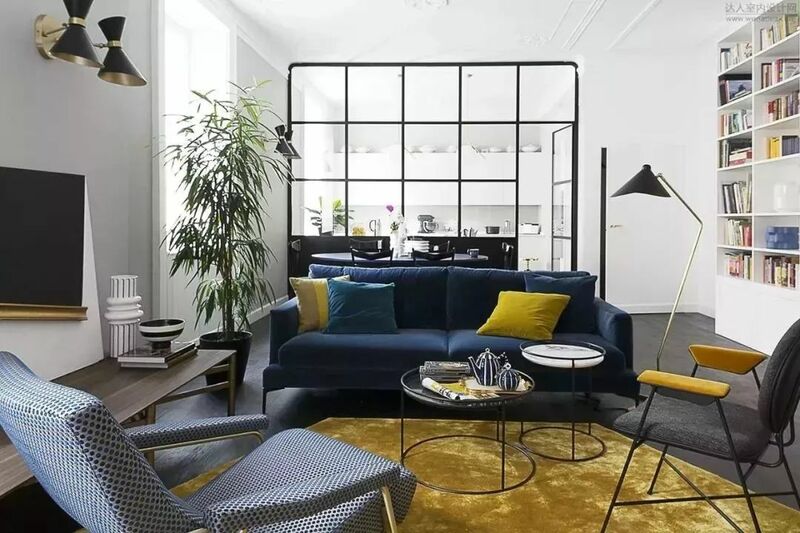 A piece of small, brightly colored furniture will make it an interesting but not exaggerated blend of home. 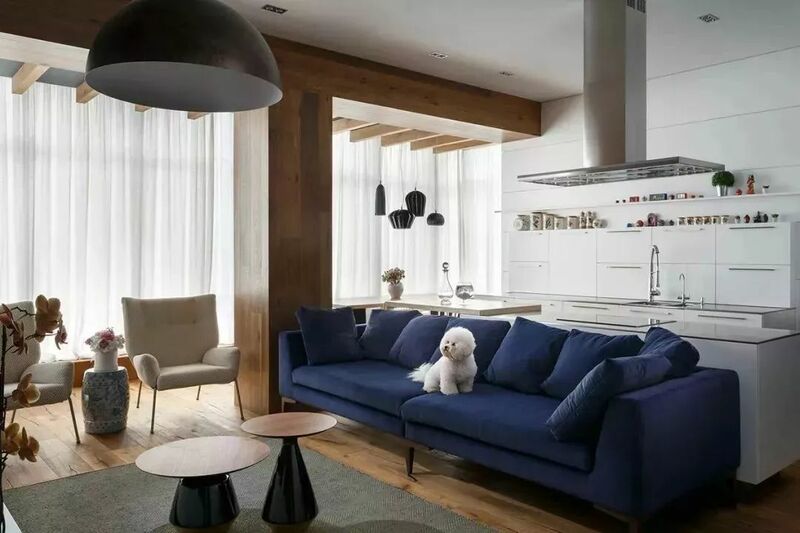 With respect to the traditional sofa shape, positioning, combination, etc., different arrangement ways also emerge. 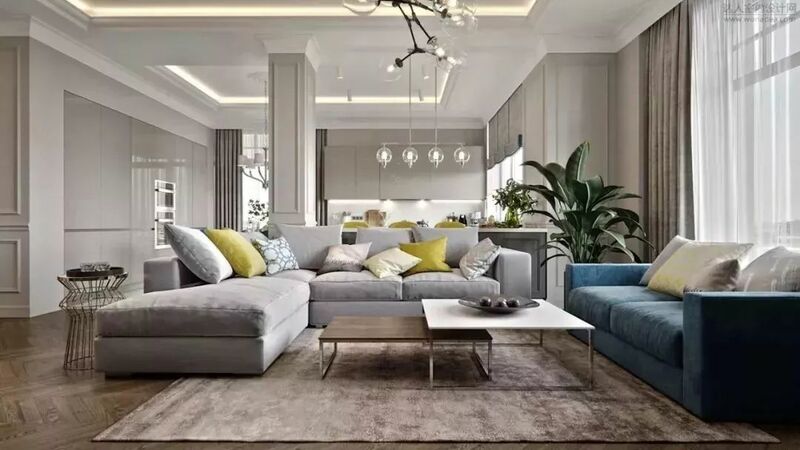 People will no longer be entangled in number of seats of the sofa. 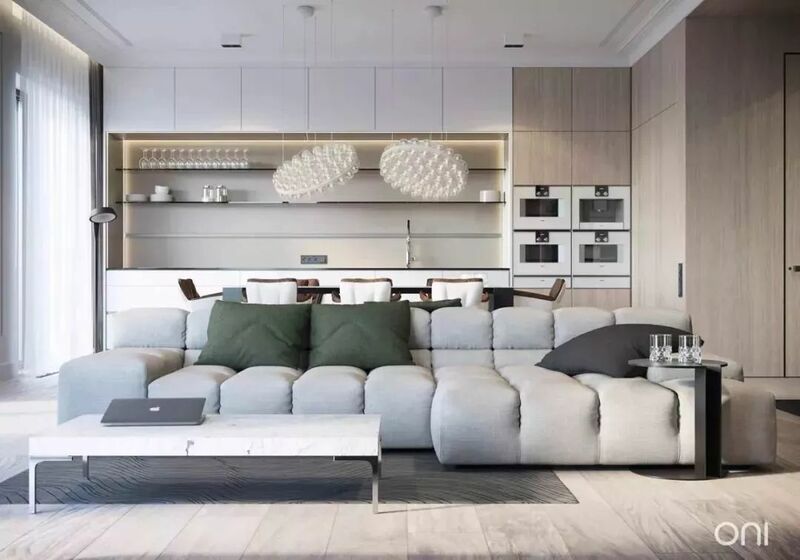 Instead, they choose one-seat sofa of unique shape, seat or footstool as a supplement. One can sit or lie down as he wishes. This inadvertently creates a new highlight for the living room. 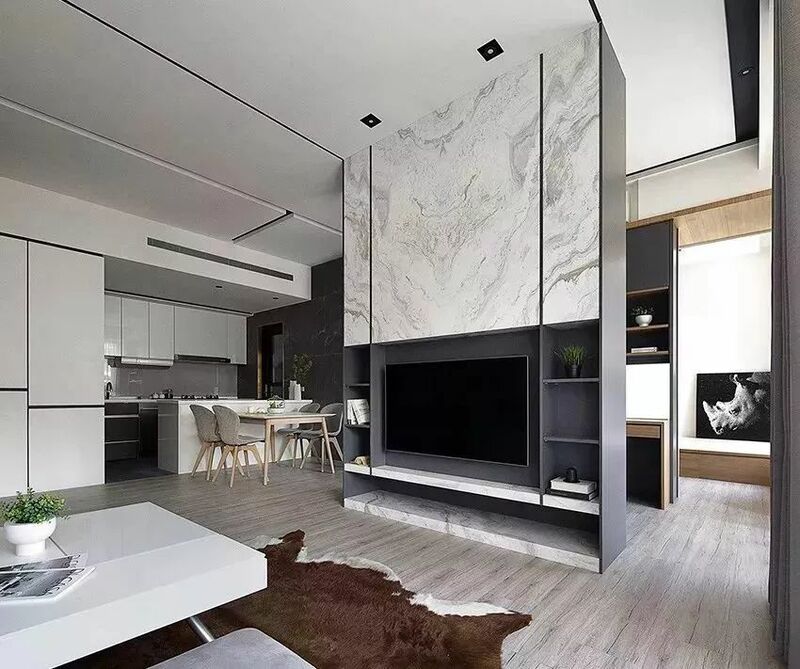 People used to lay great emphasis to the TV background wall and decorated it excessively. Nowadays, however, most of the people wishing to decorate are those post-80s and post-90s. 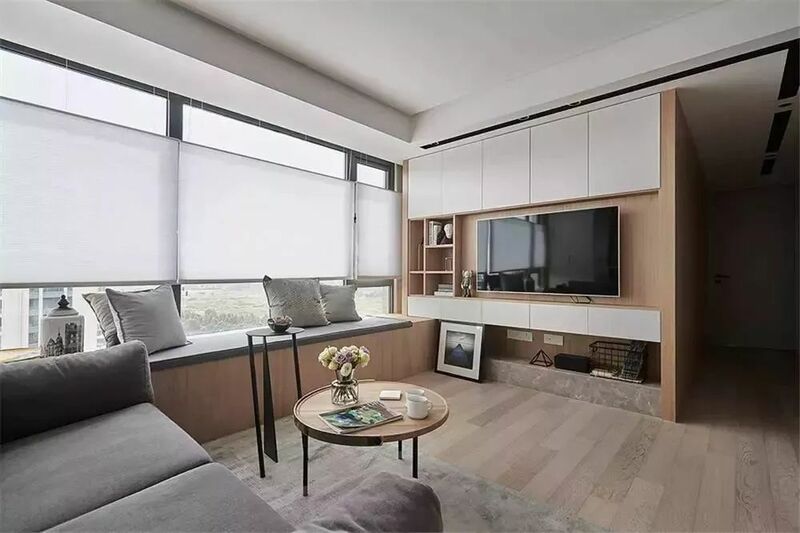 What’s more, the rigid demand for TV is getting weaker because of the impact of Internet, and the frequency of use of TV is also significantly reduced. 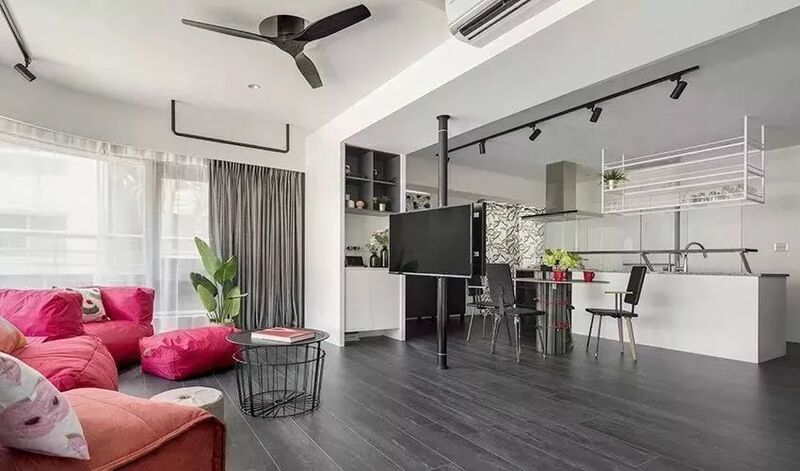 Therefore, the TV that was once standing firmly in place has already been descended to a furnishing like chicken ribs, things with little value. In this case, why bother to concentrate efforts on TV background wall? 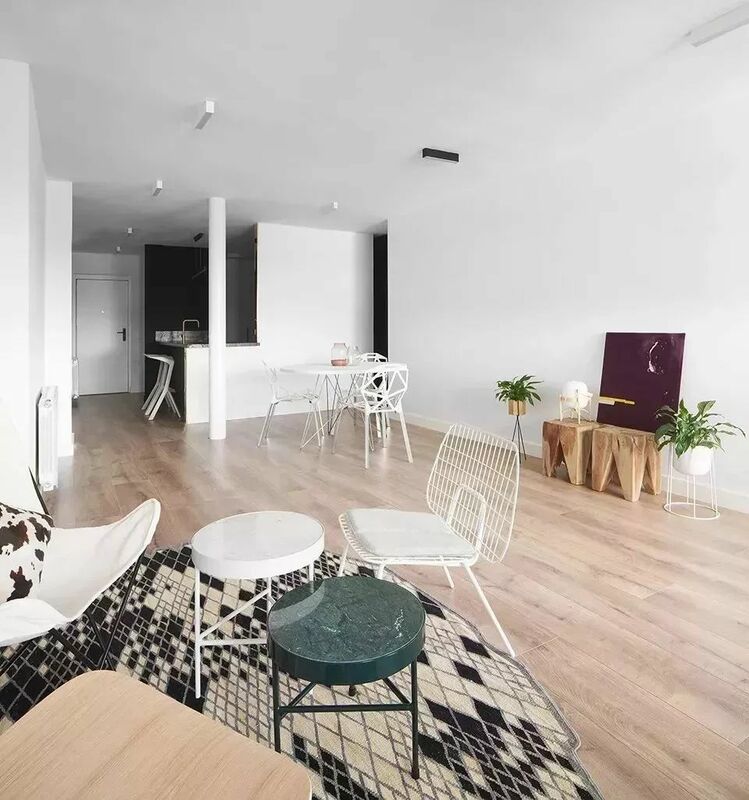 The prevalence of simple style now creates a more comfortable and high-quality lifestyle for people. 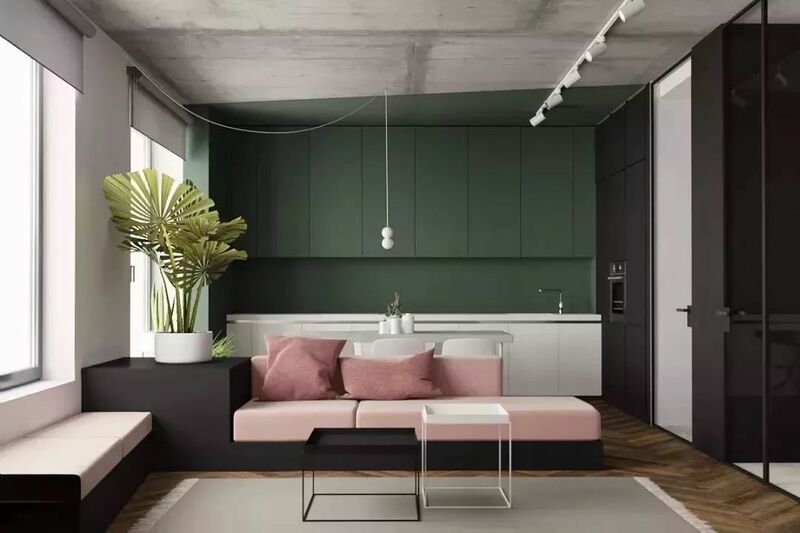 This trend is reflected in the decoration of the background wall, which is definitely one of the hotspots of home decoration in 2019. 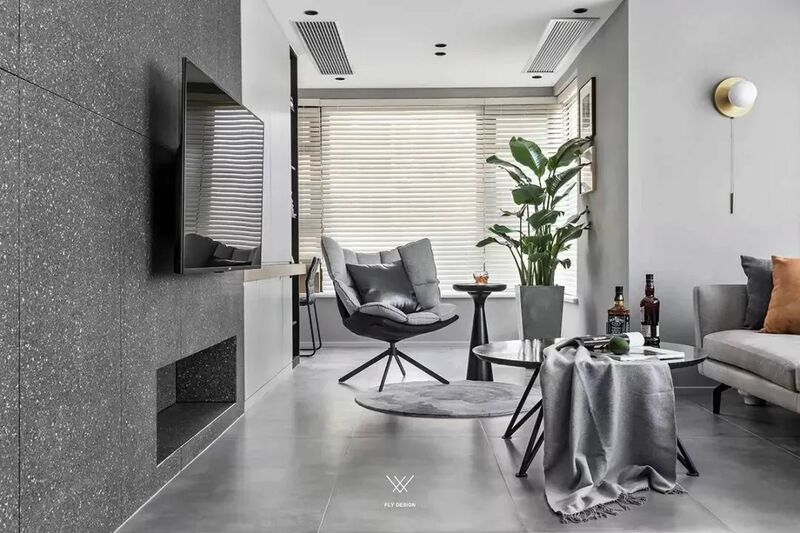 As it eliminates all completed decorations, a simple and elegant TV background wall restores the purest visual concept for the space, thus leaving more space and possibilities for the activities in the living room. 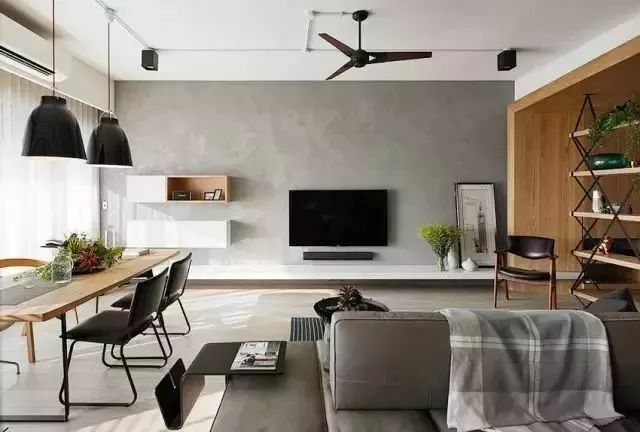 As mentioned above, since simplified TV wall design is popular, does it mean that its beauty degree is completely abandoned? 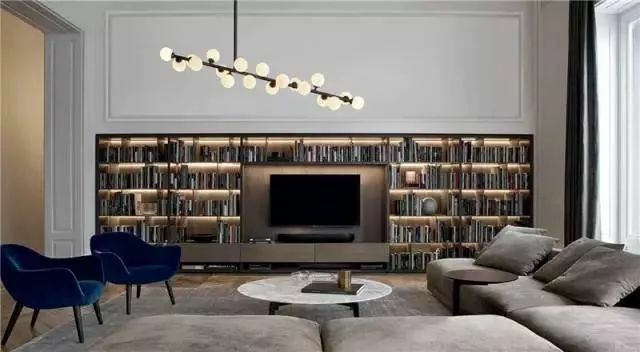 In order to avoid monotony of the TV wall, the practical storage type TV wall is popular. 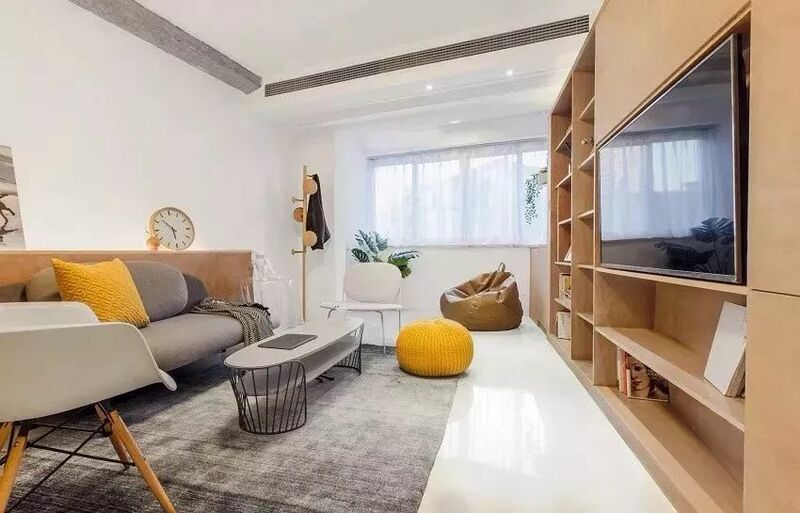 Since it is simple in shape and has strong sense of layering, and will not occupy the original space of the living room, it has already become the first choice for many fashionable families and small-sized apartments. 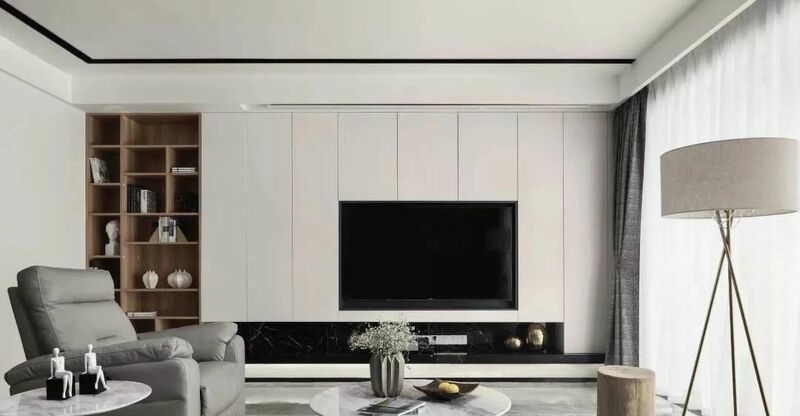 For the whole home design, this TV wall integrating the sense of beauty and function into one not only keeps the space clean and tidy as possible, but also plays a role in assisting storage or display, which makes the sense of wholeness stronger. 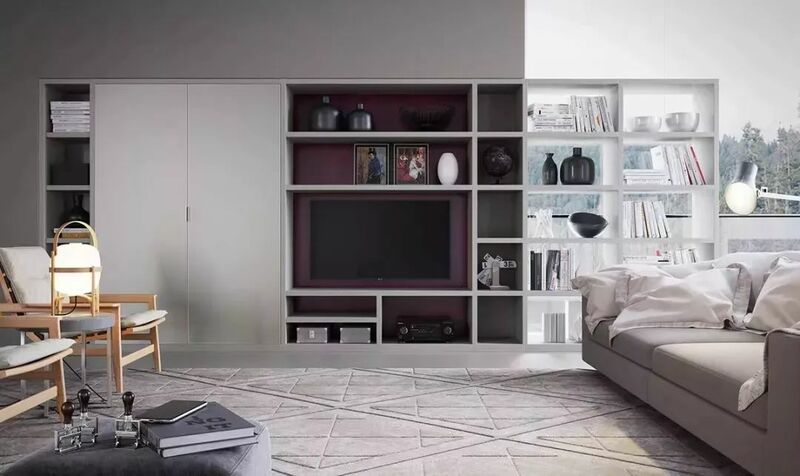 The embedded storage design combines open and closed modes to make the wall no longer messy. 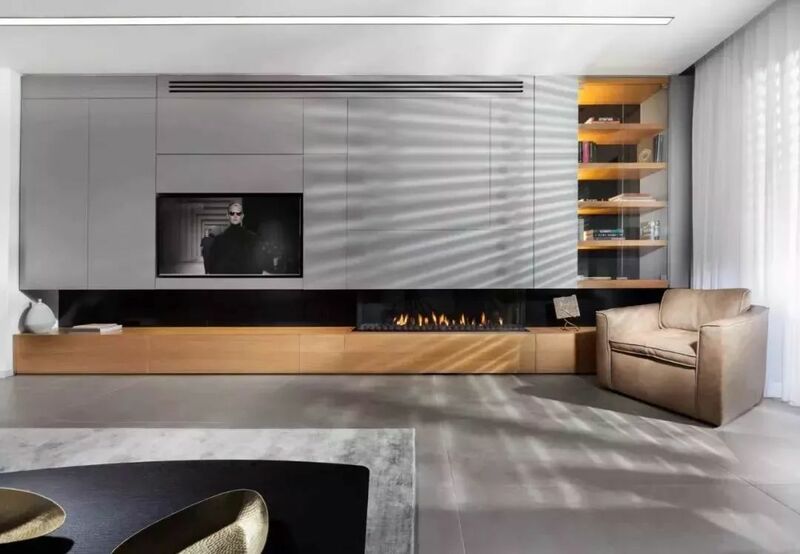 The TV wall that simultaneously plays the role of partition makes the space expression fuller. 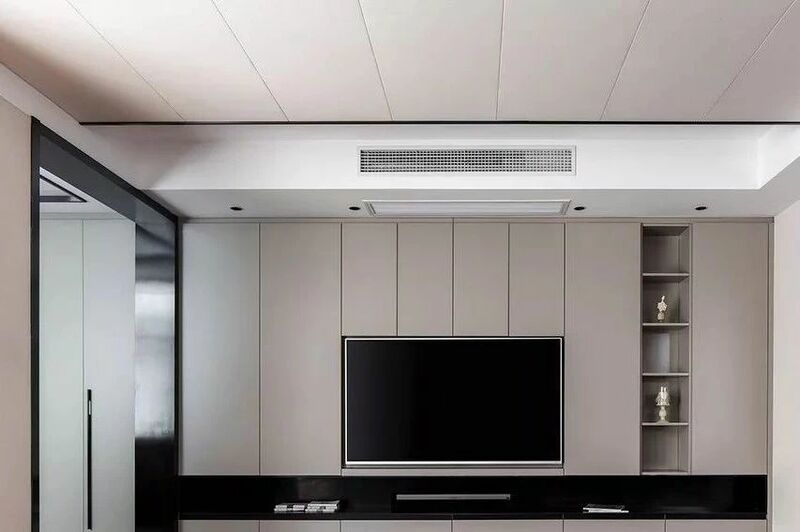 Partition plates are set on both sides of the TV, which plays the role of both storage and partition. It can be described as double benefits. 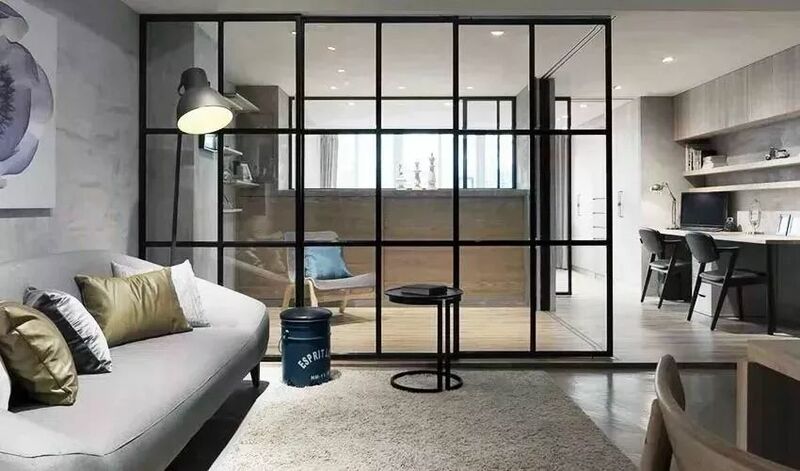 The gorgeous black frame glass partition has become one of the standard items of online popular home. 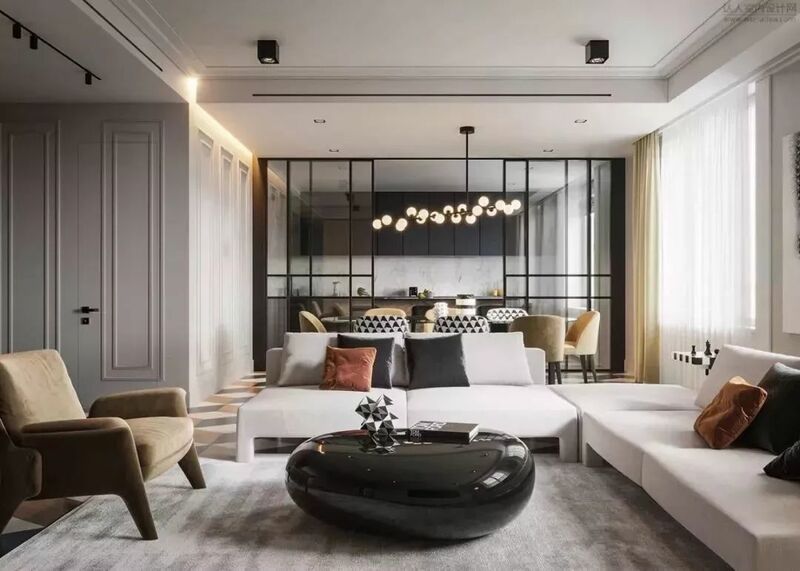 There are many popular forms of partitions, and black frame glass doors are an ideal way to achieve function division. 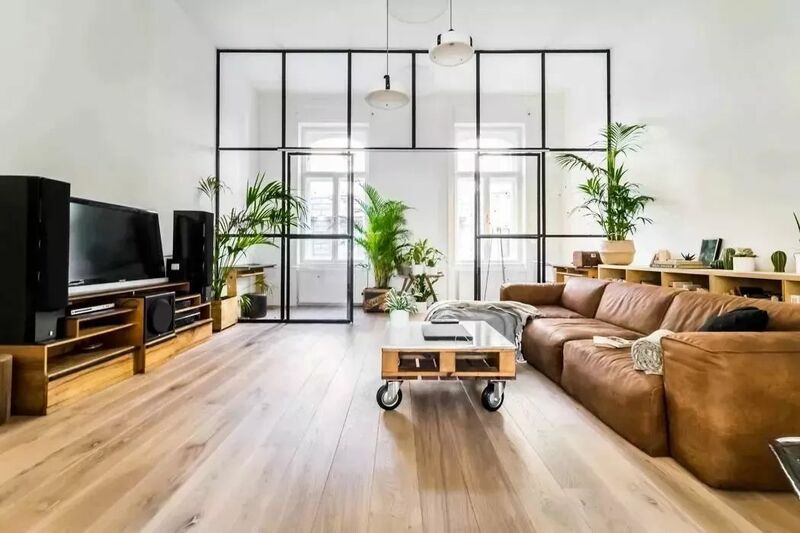 It's stylish, delicate, aiming to achieve partition but not disconnection. 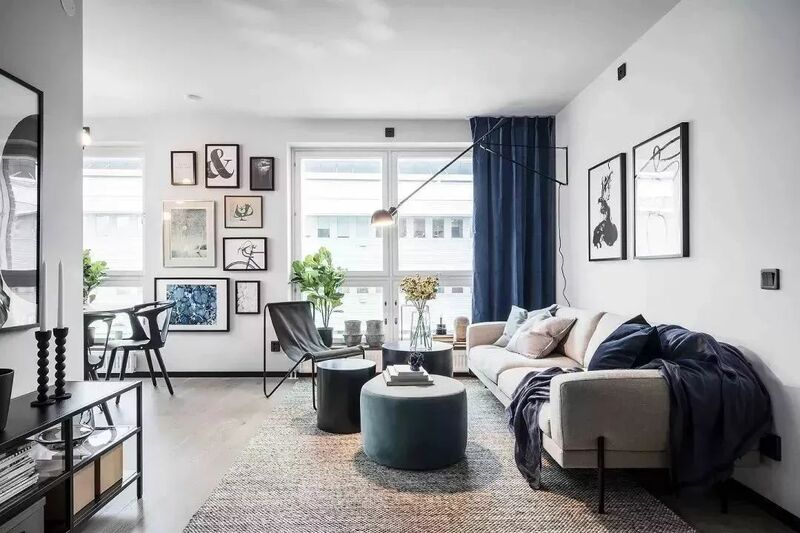 Besides, it will make the whole space bright and transparent. 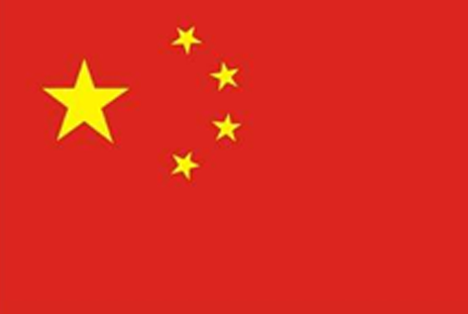 It can be flexibly used in any area, and its sizes, shapes and types are varied. 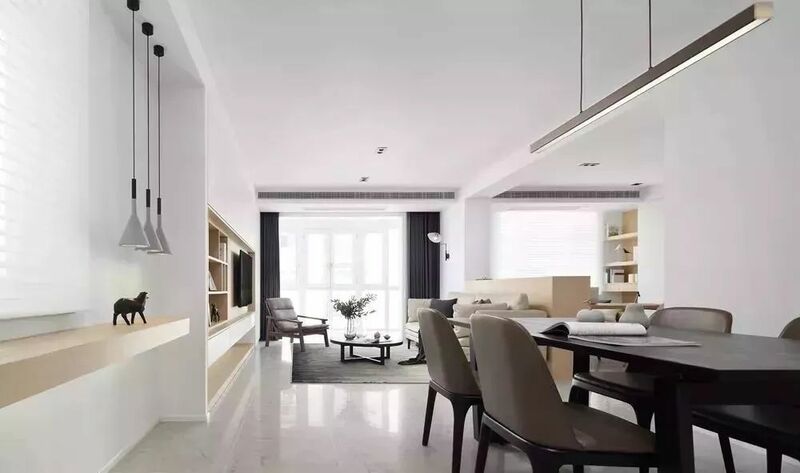 It can easily create visual focus and is the best way to optimize indoor lighting and sight. 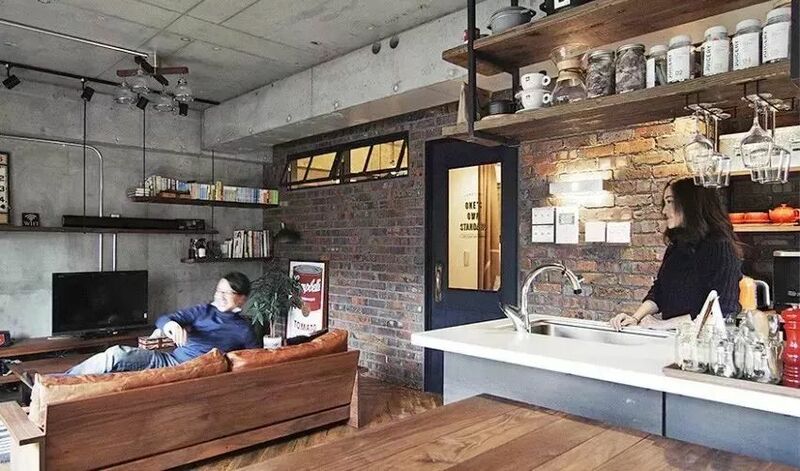 There is no separate space in the house as a study. What should we do? 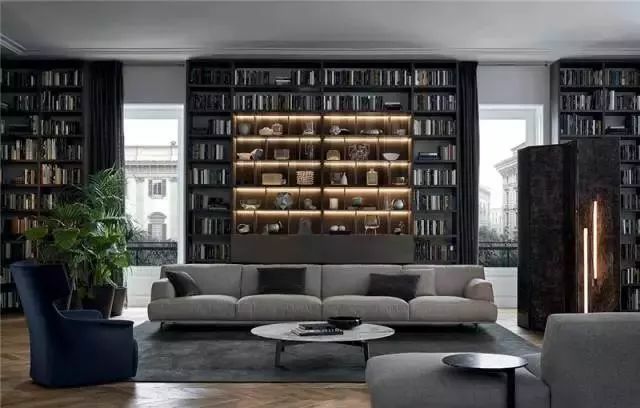 Nowadays, there is a popular home improvement concept, which is known as home library. 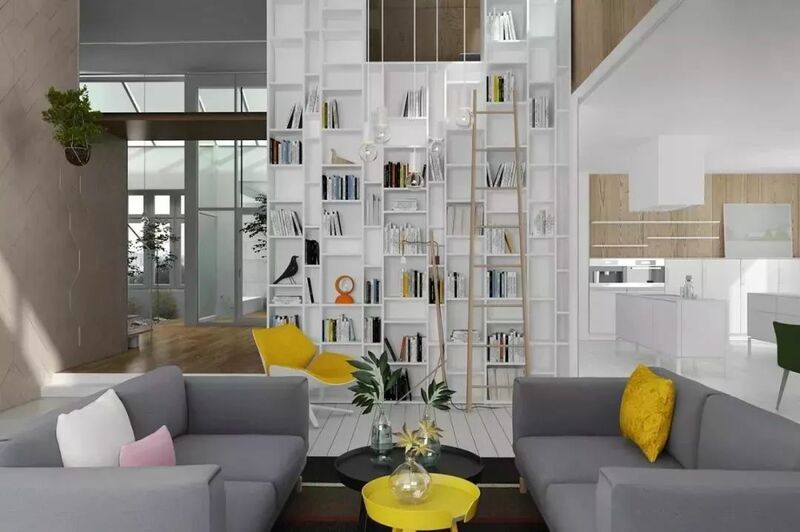 It refers to the clever use of blank walls and embedding the entire bookshelf in the wall, thus creating a magnificent family reading area, which injects a rich scholarly appeal. 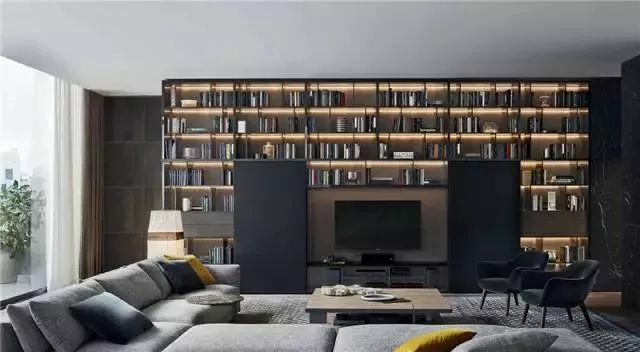 In general, the bookcase on the entire wall can be combined with the TV or placed on the wall behind the sofa. It not only has the function of extending the line of sight, but also has a good storage and decoration effect. In 2019, the concept of family core area may be mentioned repeatedly. 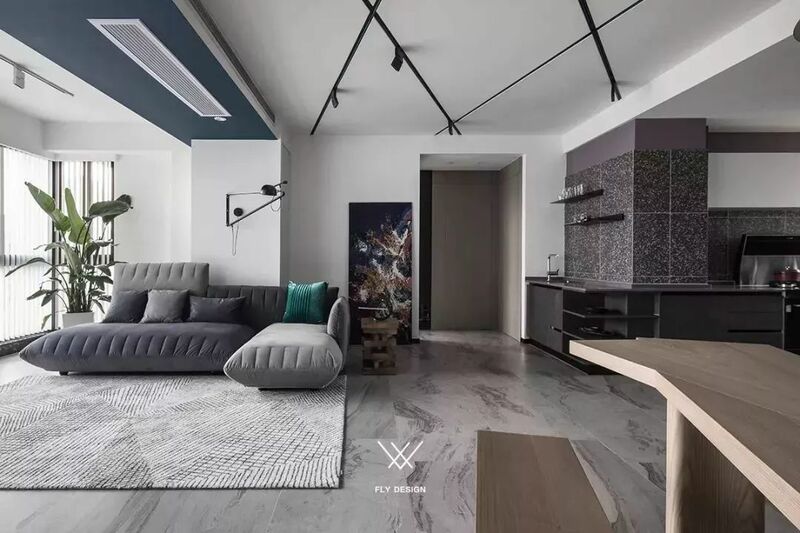 Its main significance is to break through the unchanging design and make the function of the living room more diversified. 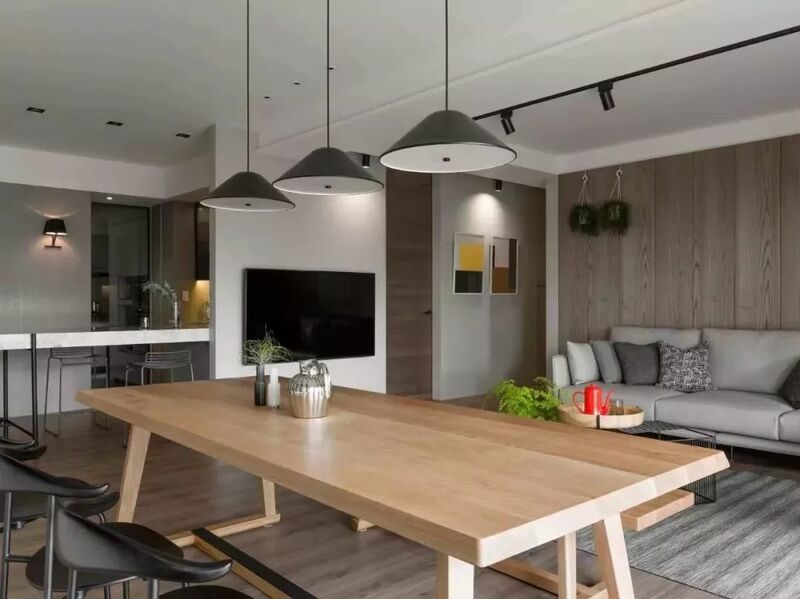 The family stays in the same area, and they do what they like, not interfering with each other, but also increasing mutual interaction and communication, thus redefining our way of life. The core area is the most common place for family members. 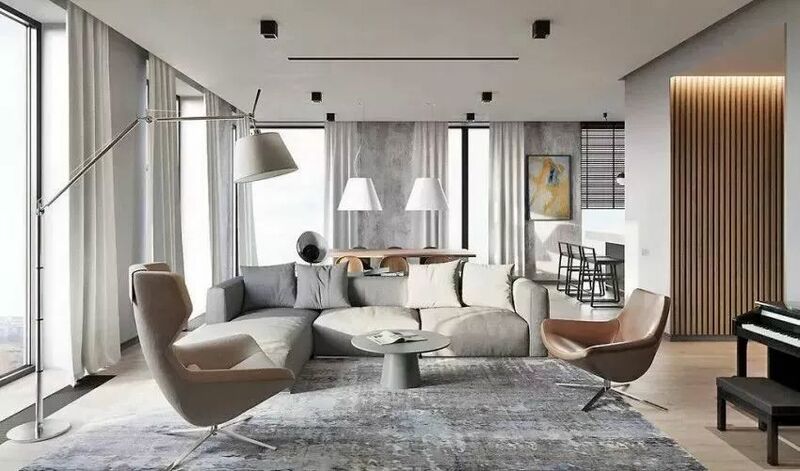 Whether it is a family with children, a social person, a phubber or a SOHO, you can find more possibilities to get along with your family members and friends in various open designs. 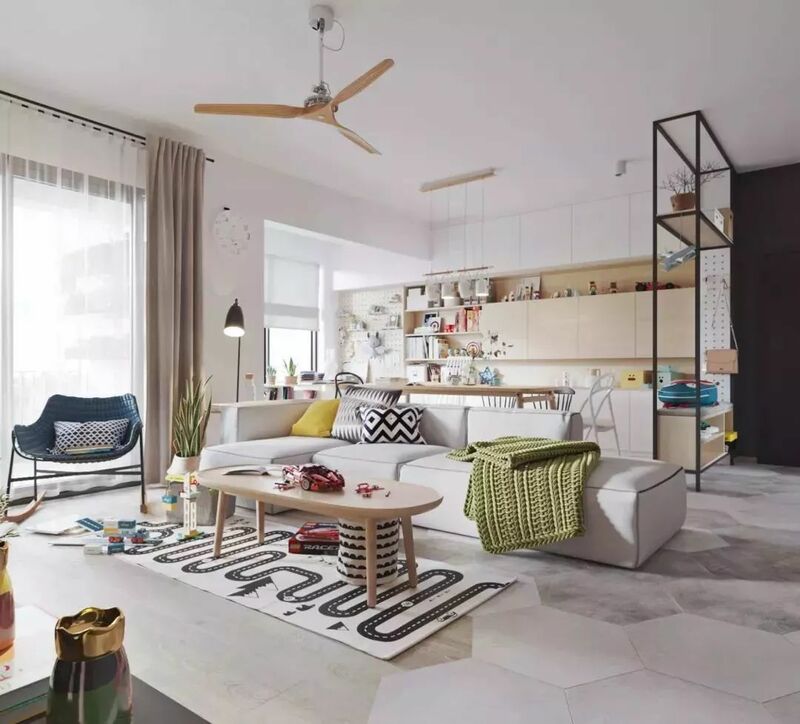 The above several living room design schemes can be presented separately or in combination. There are too many novel ideas. 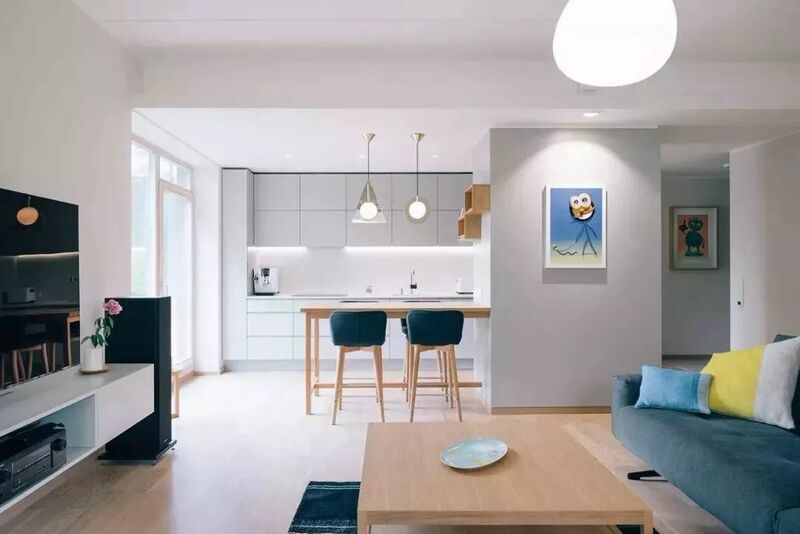 Any one of them can make your home bid farewell to the stereotyped design. 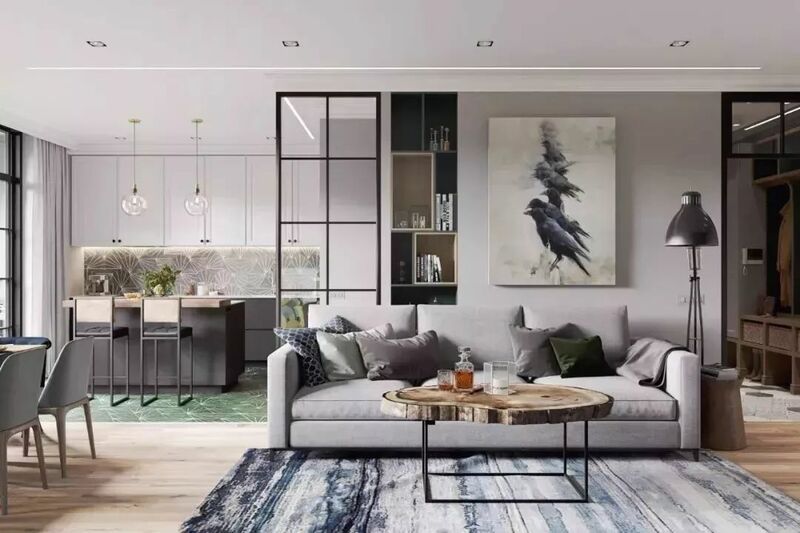 If you are stylish, make your living room take on a new look according to the analysis on the popular trend of 2019.